Guess what models I’ve been shooting recently 🐒 😄 I’ve got a tonne of photos to process, and a busy few days ahead. Sabrina from Hong Kong visiting Shibuya, Tokyo. 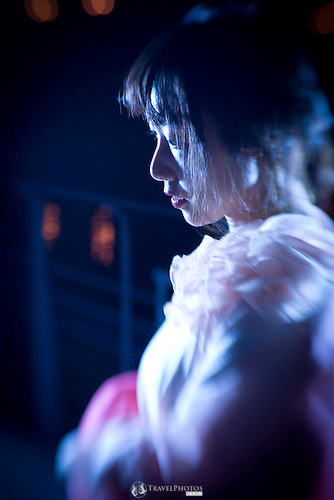 Many places in Japan have winter illuminations to brighten the cold bleak winters here. Update to the JapanesePhotos Instagram at: http://bit.ly/2kUtsJn. More photos of Sabrina and Tokyo can be found on the PhotoShelter portfolio. Looking for something to do this or another weekend? 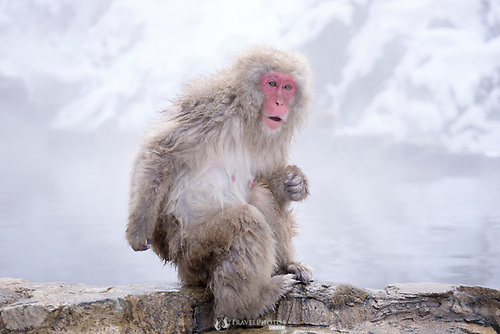 The very well known Japanese snow monkeys are actually Japanese macaques, Lt. Macaca fuscata, are the northern most living primates, other than humans. 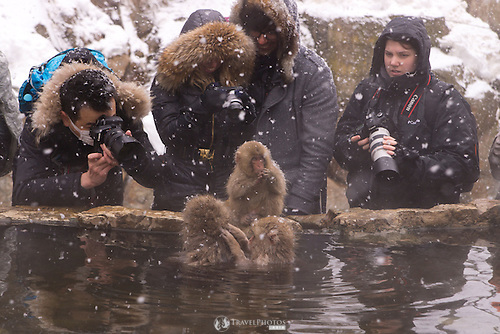 These macaques were photographed Jigokudani Monkey Park hot springs, near Yudanaka, in Nagano prefecture. 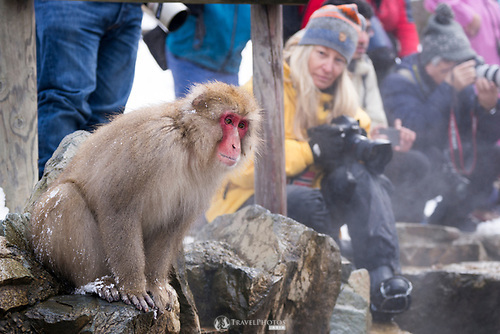 To do the trip, you can take a special JR express train to Nagano city, or a bullet train, where you’ll see lots of reminders that the city once hosted the Winter Olympics, last century. 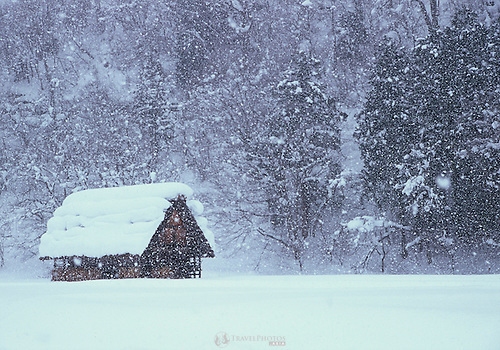 You could stay in a hotel there, or take a 44min train ride to Yudanaka and stay in a holiday resort hotel. 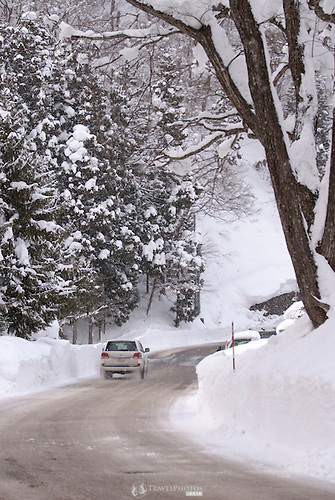 All the details of how to get there and other local info is available at this website, http://nozawa-onsen.com/. However, you should be warned that there is nothing to do at Yudanaka in the evening, and it seemed that the restaurants take turns on being open in the weekday evenings. Also, here’s a link to a monkey-cam with on the hour updates (local time), http://www.jigokudani-yaenkoen.co.jp/livecam/monkey/index.htm. For this photo, and others like it, see my Nature gallery on PhotoShelter website, and my agent’s. Since Yudanaka had a daytime high of -6°C (about 30°F), you’ll definitely need hiking thermals (shirt and long underwear type, or long johns), two layers of socks (regular & thick was fine for me), a regular undershirt, shirt, jumper (or sweater), and the thickest winter jacket for outdoor camping you’ve got. Thermals are good because they’re quick dry, and I wore regular hiking trousers, as they’re also quick dry. Regular hiking boots are fine, and may be spikes, but I didn’t use mine. Of course, you’ll need gloves, scarf, and hat. I wore a hat with a visor to keep my jacket hood out of my eyes. You will need to walk for about 30mins from a car park, and you’ll probably want to stay there for about an hour. They tell you not to bring food near the macaques, but there are lockers near the entrance gate that you can use, right next to where you’ll pay the ¥500 entrance fee. Expect to take lots of photos.